So apparently sale hauls are becoming my "thing". I love that y'all are enjoying my Instagram story videos of my bargains, so now I'm bringing it to the blog. Overview: This sale happens twice a year. Once in August and once in January. 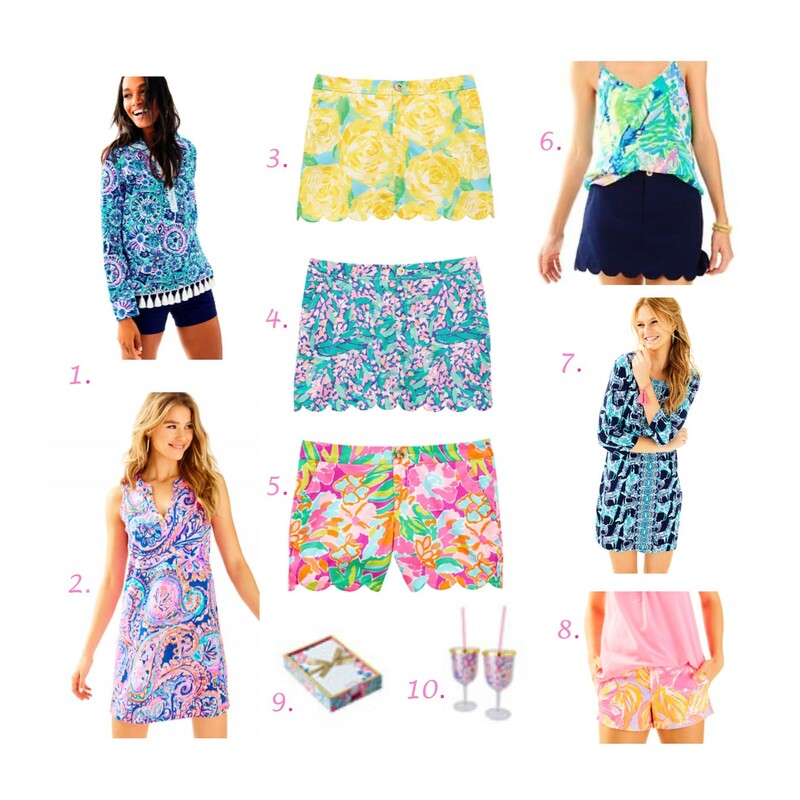 You can stock up on Lilly Pulitzer for 50%+ off! The things you find in the January sale are releases from late summer to November. This was the #1 thing I wanted out of the sale and I scored it during the in-store preview. This was $44.10 on Zappos and I upon check out I found I had a $10 reward. I could not believe my eyes when I saw this! This was a recut and never was sold full price. Such a great deal and find! 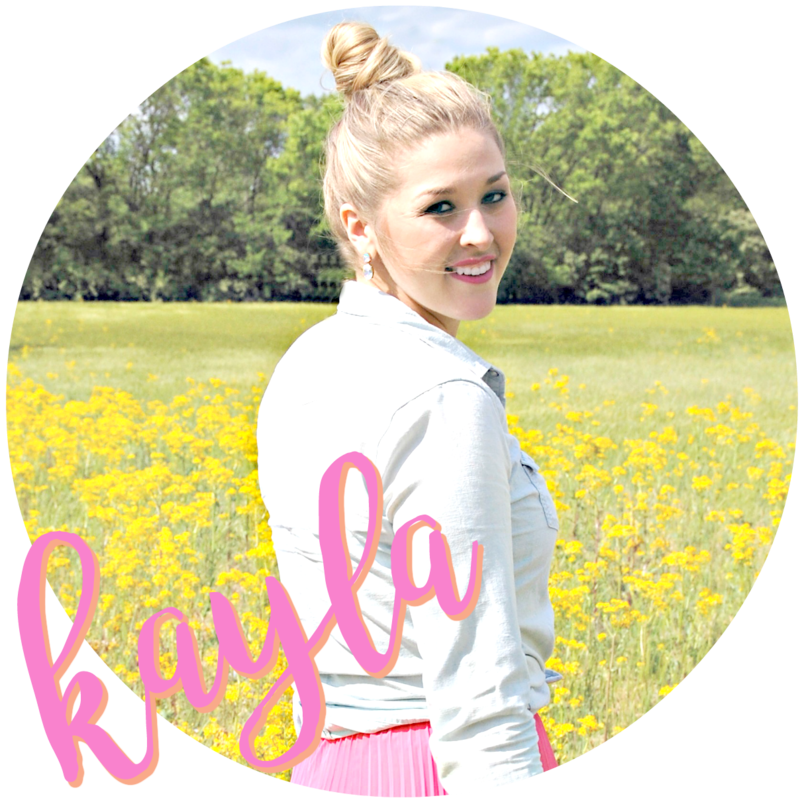 This was another recut and I just love how spring-y it looks. Plus I love the Colette skirt. Lulu is a crazy hard to get a hold of print! Love these recuts and happy to add another Lulu item to my collection. These are perfect for work to wear with polos on game days. I have it in white and have been waiting for the navy to go on sale. This was a spontaneous pick up at the in-store preview, but I just love it on and it's a great winter dress to wear with leggings. I signed into my other Zappos account and found a $5 reward to use on these! Zappos price was $28.80 on these before the coupon. The Lilly website said this Gift with Purchase value for $75, perfect office accessory for $14 bucks. These were a previous Gift with Purchase, I got them for $9 and plan to split them to use for gifts. I used both merchandise credit and a gift card of so I only paid $104.90! When I shopped in store, Lilly gave me a $25 off $100 coupon good for the end of this month, so I'm seeing even more Lilly in my future.